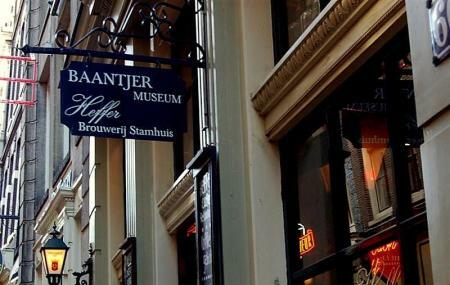 Baantjer Museum Amsterdam is a famed museum in the memory of the famous writer A.C.Baantjer also known as “Appie”. The writer was a successful novel writer who had his subject as a detective. The novels were about friendly detectives who using his wits and criminal knowledge solved crimes. The character was distinguished by his great sense of humor and crime solving techniques. The museum displays some of the best books written by him and so visiting this destination is a must for any book lover. Call for an appointment first. Appointment can be made for a visit. Take a bus or tram from Amsterdam, Dam. Take a bus or tram from Amsterdam, NieuwezijdsKolk.